Including breakfast, per person. 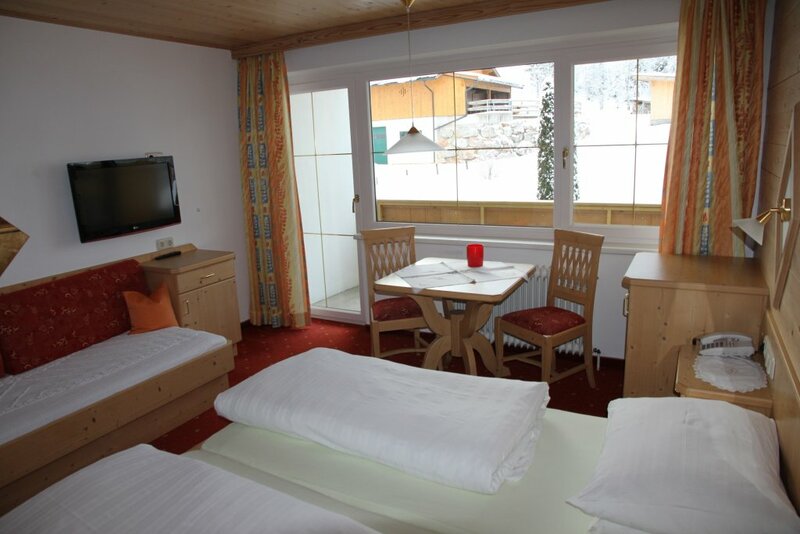 South-facing double room with views towards Unterberg and the Kaiser Mountains. South-facing double room, shower or bath/wc, balcony, cable TV, fridge, hairdryer. Prices are per person per night including taxes.